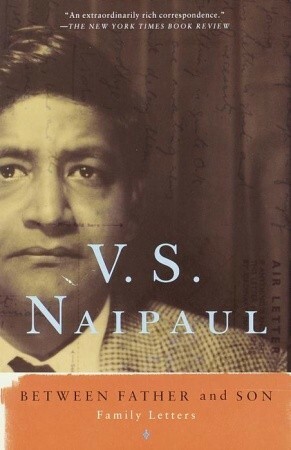 V. S. Naipaul is a winner of Nobel Prize in Literature, the Booker Prize. He’s the author of House of Mr. Biswas, A Bend in the River, and numerous other books. Between Father and Son: Family Letters is a poignant collection of letters he exchanged mostly with his father and elder sister while studying at University of Oxford. In one of these letters, he gives advice to one of his younger sisters, Sati, on how to be a good student of English Literature. It’s a spot-on advice, as valid today as it was then. For everyone who’s interested in not just getting degrees in English, but to really participate in literature, these few words of wisdom could open up a path of great immersion. In other words, thought is indispensable. You must realise in the first place what the writer set out to do…Having found out the aim of the writer, ponder on the difficulties of the achievement, and then see where he has failed.